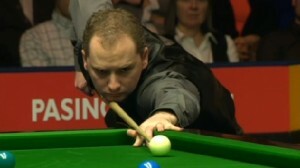 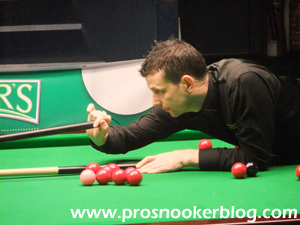 Saturday evening saw the conclusion of the recent qualifying event for this year’s International Championship and it was not without a real shock as 2012 winner Judd Trump suffered a 6-0 whitewash at the hands of 34-year-old Michael Wild. 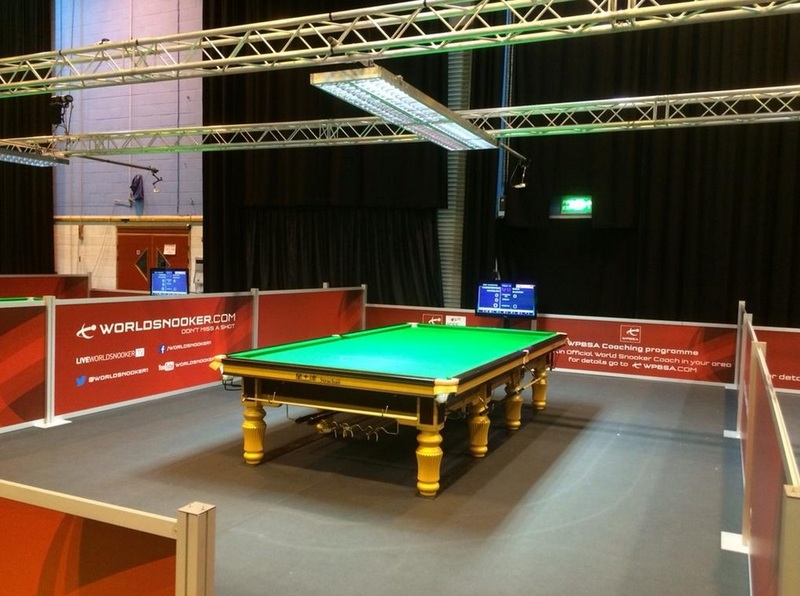 Following the conclusion of Q School and the qualifying events for the Wuxi Classic and Australian Goldfields Open, there are still another couple of weeks to go until professional snooker returns to our screens with the venue stages of Wuxi towards the end of the month. 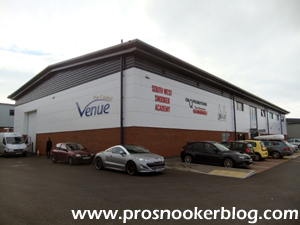 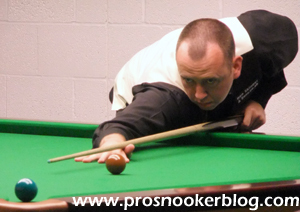 After last week saw group victories for Shaun Murphy and Martin Gould in the latest matches of the 2014 Championship League, today saw a return to ranking event action with the start of the China Open qualifiers in Gloucester. 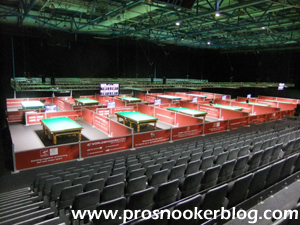 Following the conclusion of the Australian Goldfields Open yesterday, there is just one more event between now the season’s first seedings revision, ahead of next month’s Shanghai Masters qualifiers. 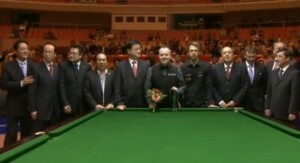 The event in question is the Rotterdam Open, which will take place this coming weekend and see those in contention battle it out to avoid having to qualify for Shanghai, or at least reduce the amount of matches required to do so. 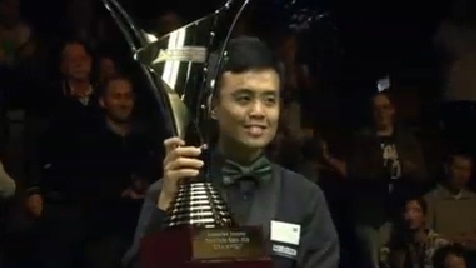 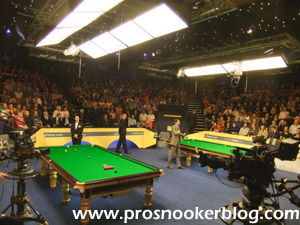 It might only be June in the 2013/14 season, but already the first seeding revision of the new campaign is fast approaching, with just two more events to come before the places are set for the Shanghai Masters. 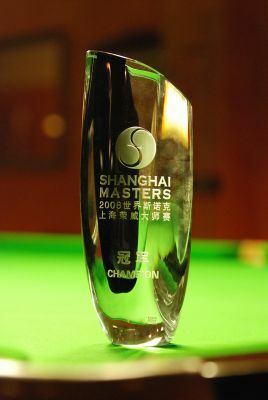 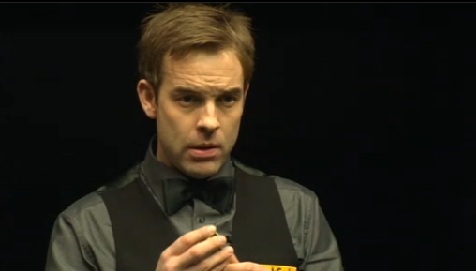 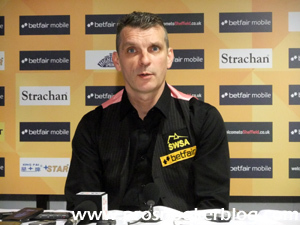 While such seedings revisions will take on less significance in this new era of snooker, the Shanghai Masters remains one of the three ranking events to be played under the old system this season, this cut-off is one to keep an eye on. 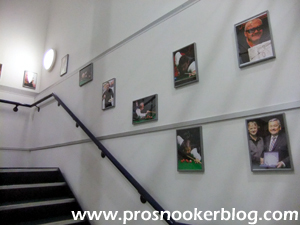 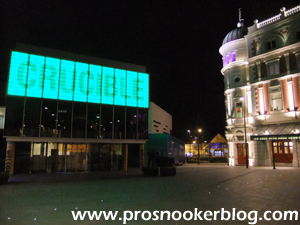 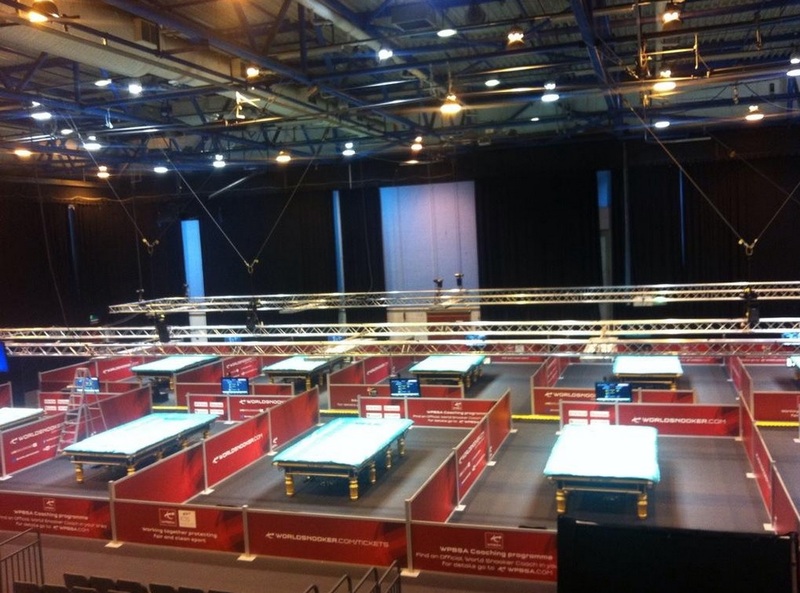 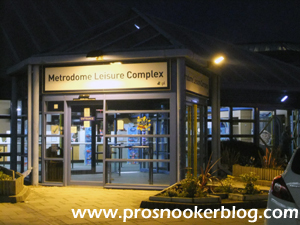 While two of this year’s six Crucible débutantes were able to make it through to the last 16 stage at this year’s World Championship, the fact remains that since the turn of the century, just ten first-timers have been able to win their opening matches here.